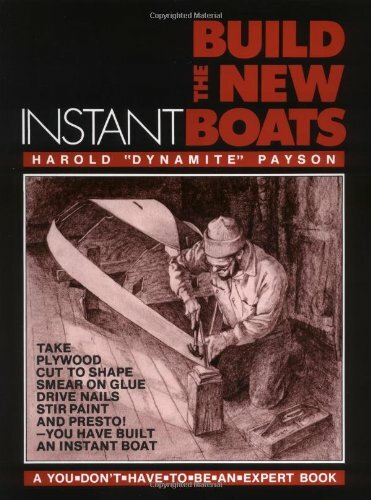 This book contains plans for 11 instant boats. Built of plywood, three of them use a tack-and-tape method that eliminates most beveling. There are complete building instructions and plans for the Gypsy, a 15-foot, double-chine outboard speed boat; Windsprint, a 16-foot, double-ended, lug-rigged sharpie; and others. Full-size plans are available from the author.